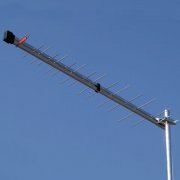 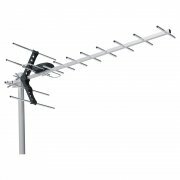 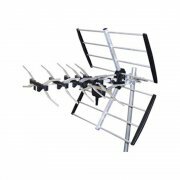 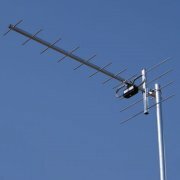 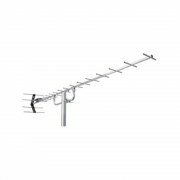 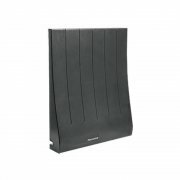 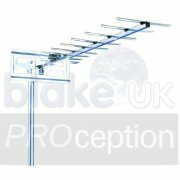 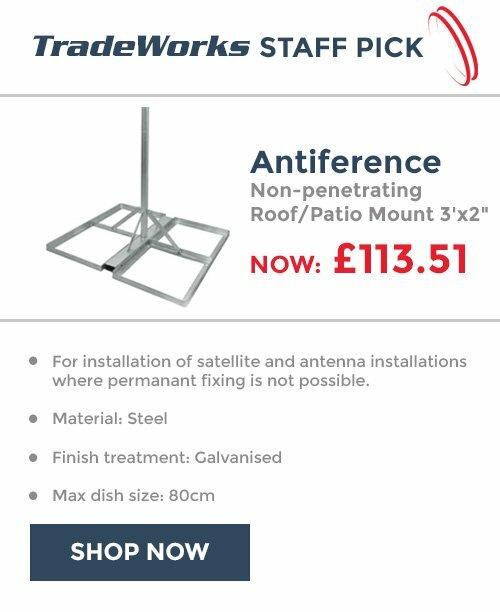 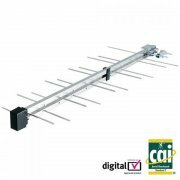 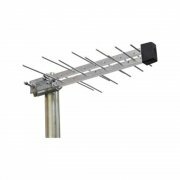 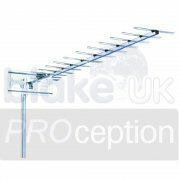 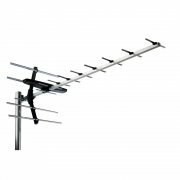 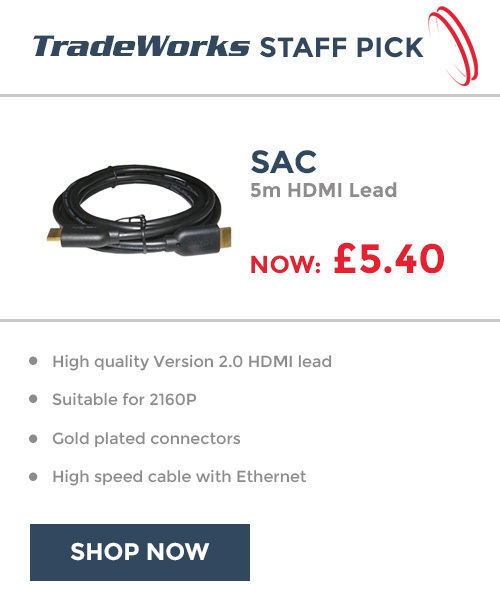 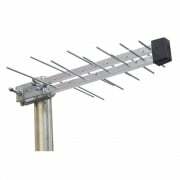 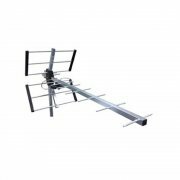 Our large range of TV aerials are suitable for digital, Freeview and Freeview HD. 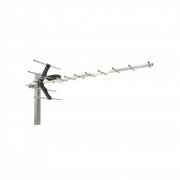 Strong signal areas require a small, lightweight TV aerial, such as the Triax TX10 Digital TV Aerial. 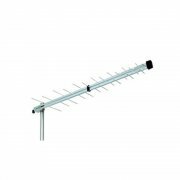 In medium and weak signal areas a much larger high gain TV aerial, such as the Televes DAT HD High Gain TV Aerial would be more suitable.